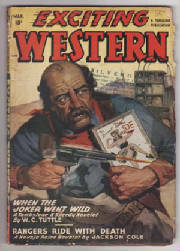 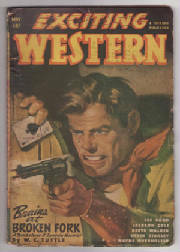 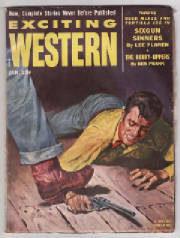 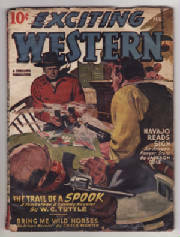 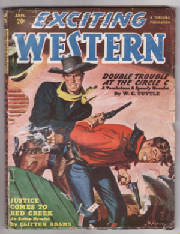 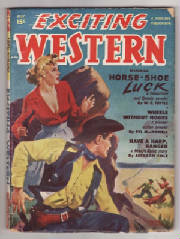 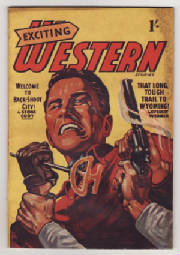 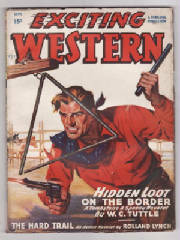 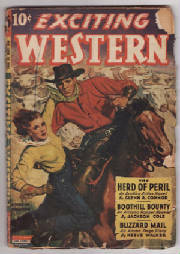 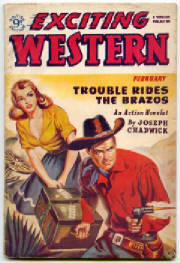 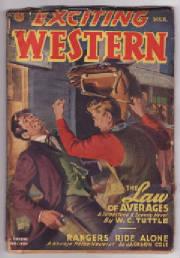 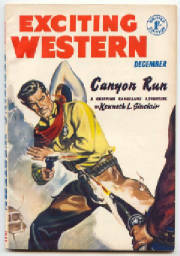 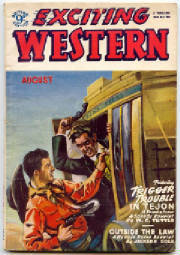 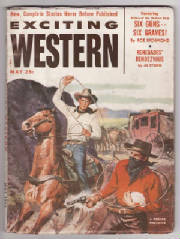 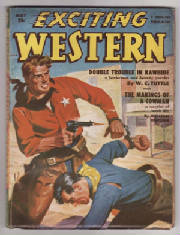 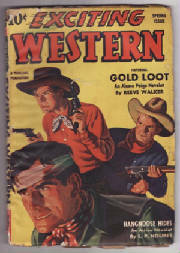 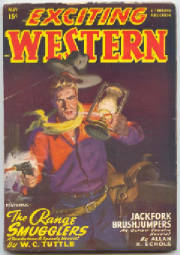 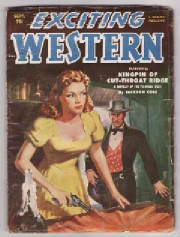 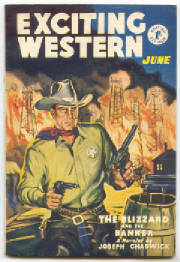 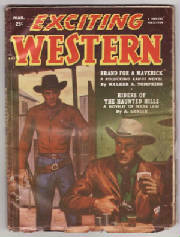 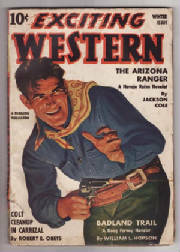 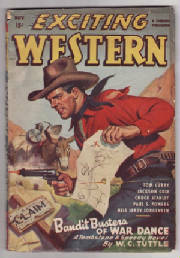 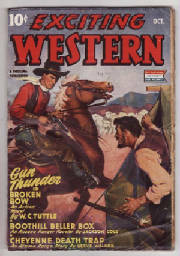 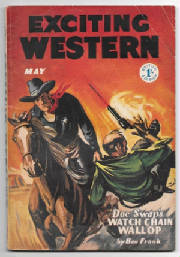 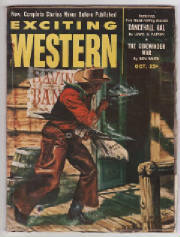 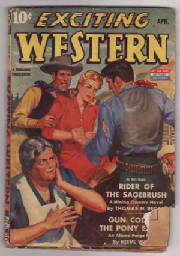 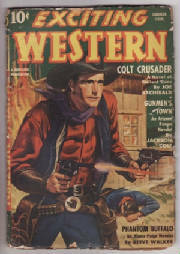 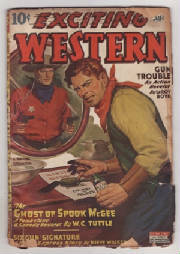 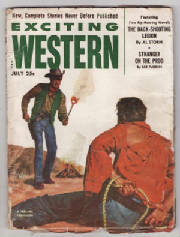 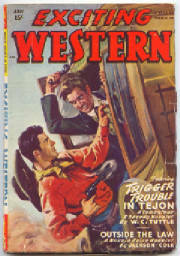 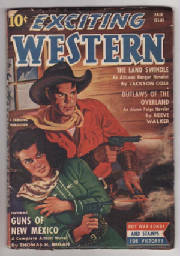 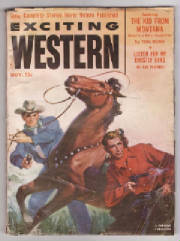 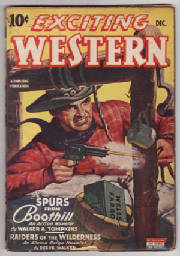 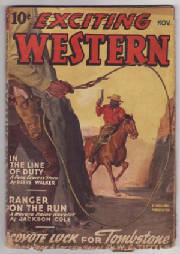 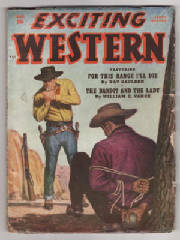 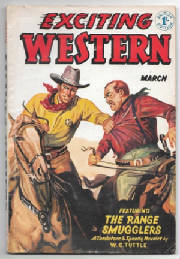 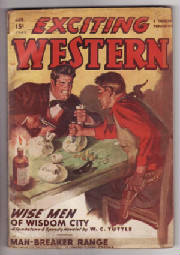 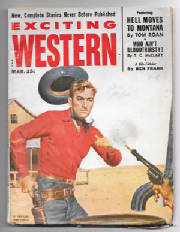 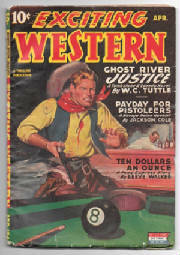 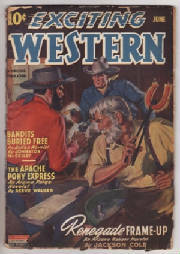 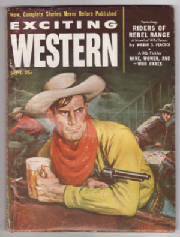 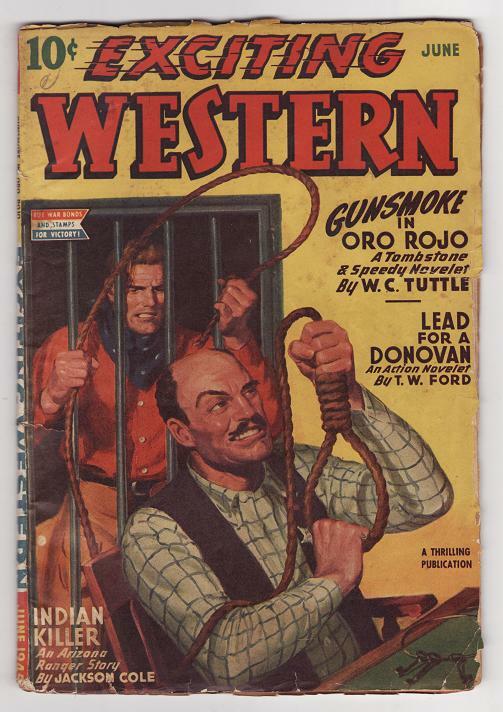 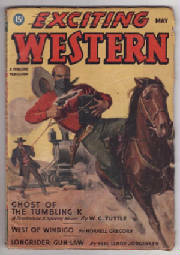 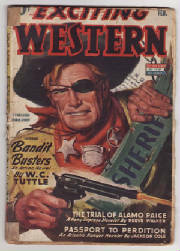 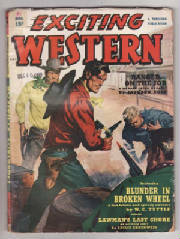 A British edition ran for an unknown number of issues in the 1950's. 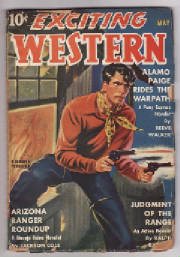 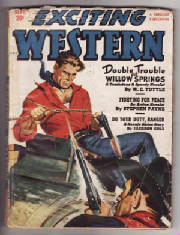 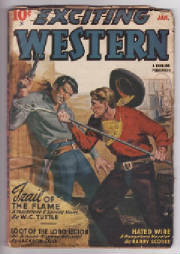 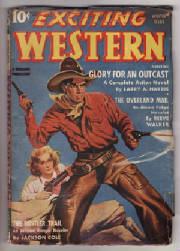 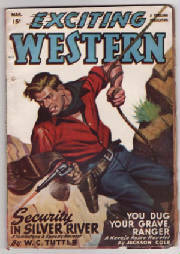 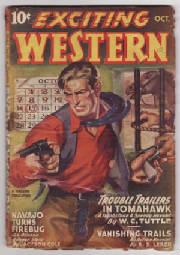 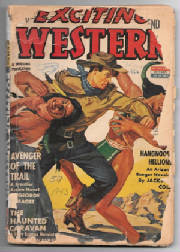 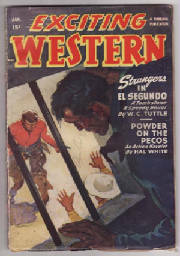 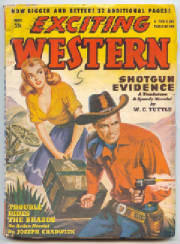 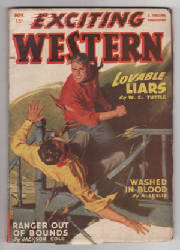 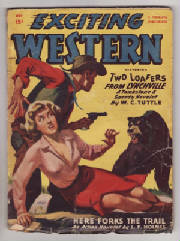 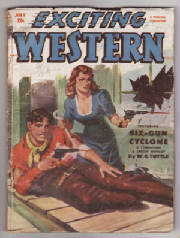 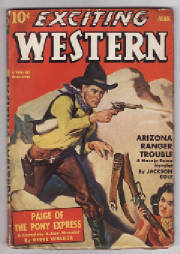 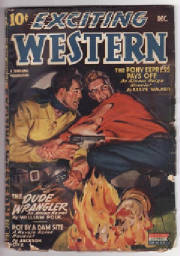 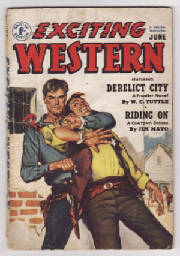 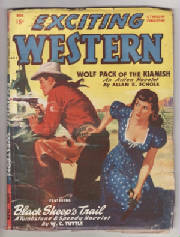 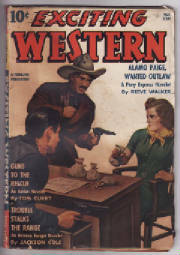 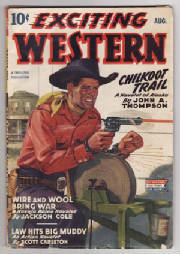 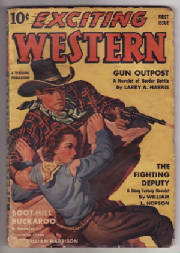 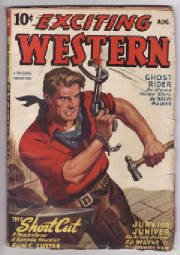 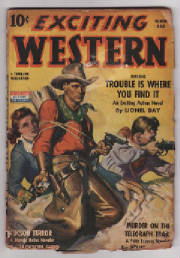 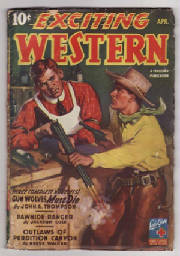 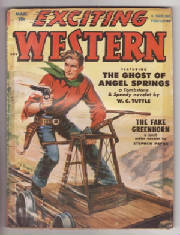 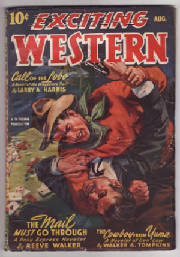 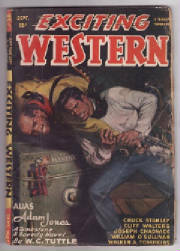 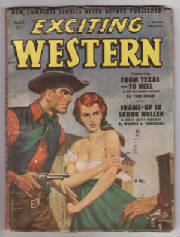 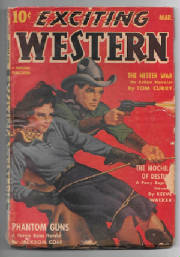 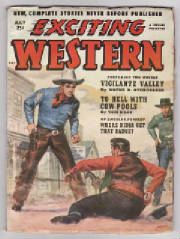 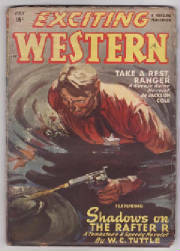 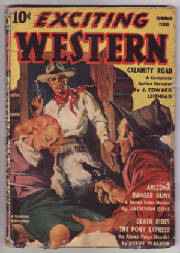 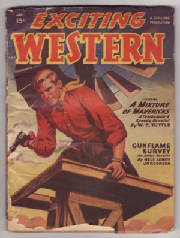 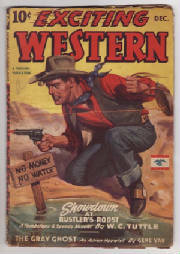 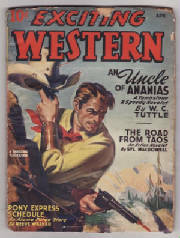 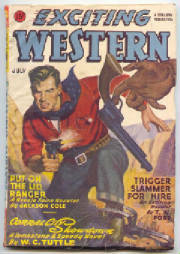 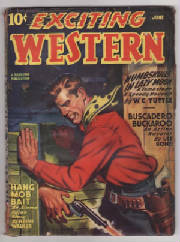 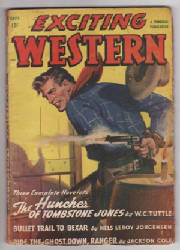 Published by Atlas Publishing and Distributing Co. Ltd.
Only 5 issues released in 1942. 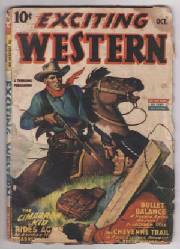 Only 5 issues released in 1946.